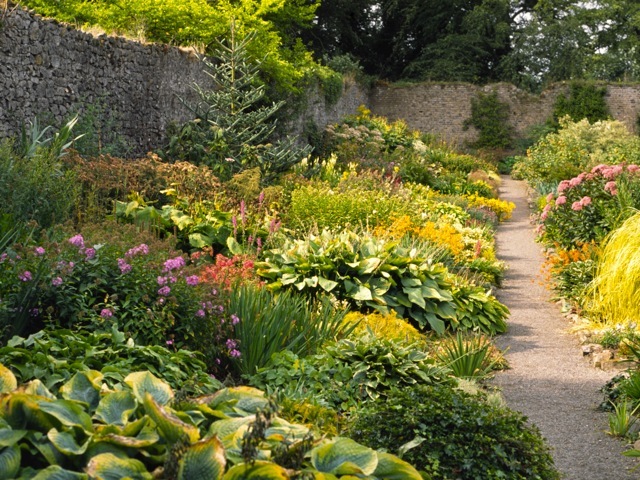 The Shackleton Gardens at Beech Park, Clonsilla, have been transferred into public ownership and Fingal County Council intends restoring the Gardens and opening them to the public as an important visitor attraction and tourism asset in Dublin 15. A €415,000 development plan has already been approved and will commence shortly. The Gardens are widely regarded as being internationally significant due to their long association with horticultural excellence, in particular because of the wide range of rare and exotic plants recorded there over many years. During the 1980s, the Gardens were featured in numerous horticultural publications and were included in The Good Gardens Guide, obtaining two stars, the highest accolade awarded by the guide and reserved for the very best gardens in the British Isles. 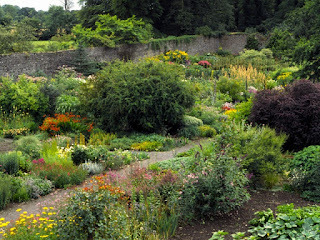 The Gardens, which are inside a 1.5 acre walled garden, are home to an important collection of herbaceous perennials, grown in large herbaceous borders. This collection is particularly unique and important and was once the largest private collection in Ireland and ranked fourth in the British Isles. The history of the Shackleton Family, and their connection with the house and gardens, is also of significant public interest. Once restored, The Shackleton Gardens will form an important addition to the publically accessible heritage and tourism infrastructure of Fingal and the wider Dublin region. 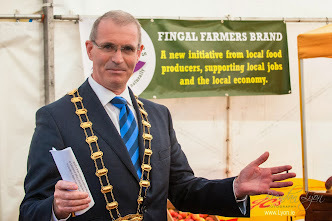 Fingal County Council are already responsible for attractions such as Malahide Castle & Gardens; Ardgillan Castle & Demesne, Balbriggan; Skerries Mills Industrial Heritage Centre; Newbridge House and Farm, Donabate; and Swords Castle.